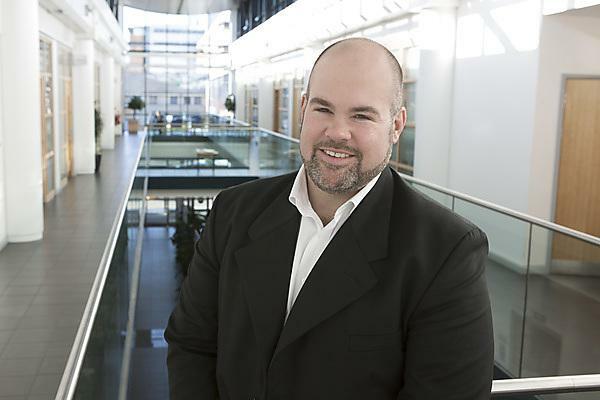 Leading online charity publication The Fundraiser recently interviewed Christian Burden, Director of Development at Plymouth University, about the University’s successful partnership with Brain Tumour Research. The neuroscience research team at Plymouth University Peninsula Schools of Medicine and Dentistry is world-leading, especially in the area of low-grade brain tumours. The research team is led by Professor Oliver Hanemann. Their world-leading work is focused on low-grade tumours in teenagers and adults. By identifying and understanding the mechanism that makes a cell become cancerous, the team explores ways in which to halt or reverse that mechanism. A key innovation is fast track: testing new drugs in human primary cell cultures leading to innovative phase 0 trials leading to adaptive phase II/III trials with the potential for making drug therapies available to patients both safely and faster. The search for a drug therapy is crucial, because at present the only treatment options are invasive surgery or radiotherapy. In his interview, Christian explains how the relationship with charity Brain Tumour Research came about, what has been unique about the partnership, how the University has worked with the charity to mutual benefit, and the activities and ways of working which have really worked. Read Christian’s interview with The Fundraiser. To find out more about the partnership between Plymouth University and Brain Tumour Research, and get involved with their fundraising and awareness raising activities, visit the Brain Tumour Research at Plymouth University web pages.